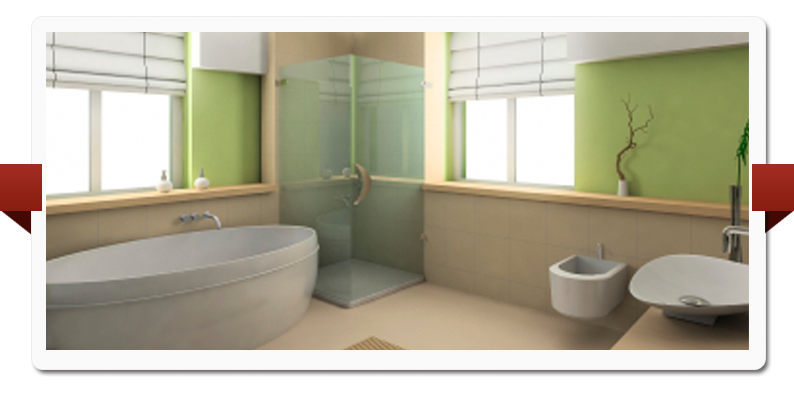 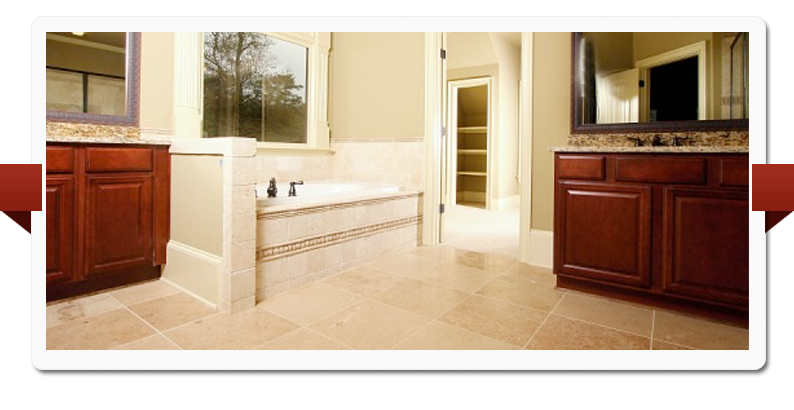 Peter J Byers has been leading the contracting industry in Ottawa for over ten years. 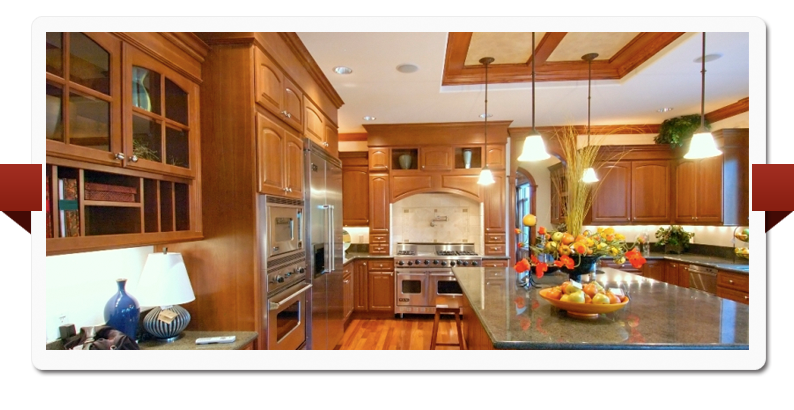 His dedication to quality craftsmanship using state of the art construction techniques has cemented his reputation in the community as a leading full service contractor. 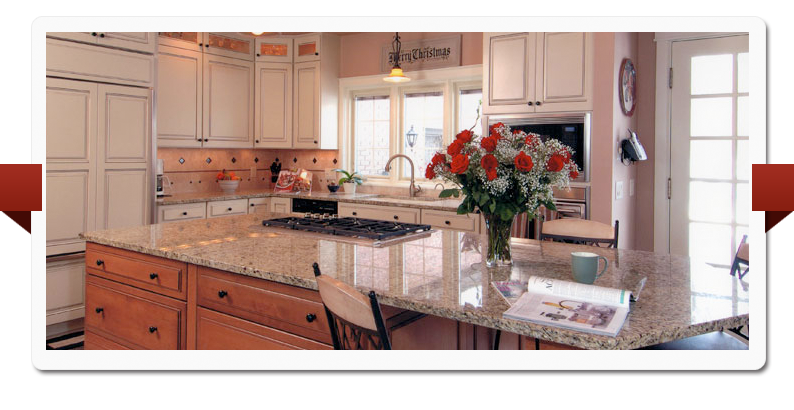 His dedication to superior quality and personalized service will satisfy the most intricate of home improvement projects. 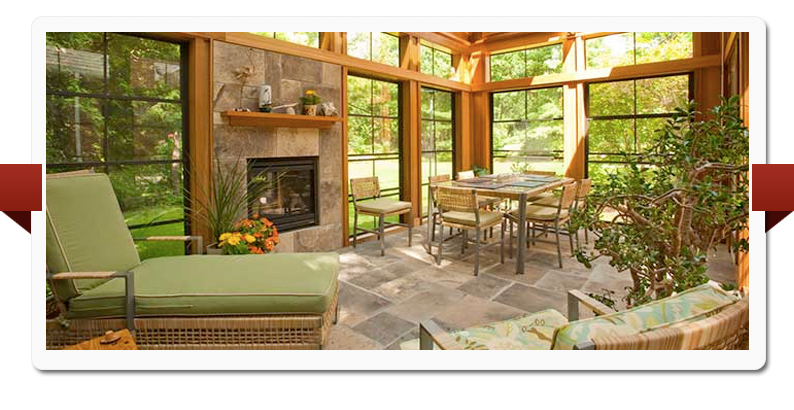 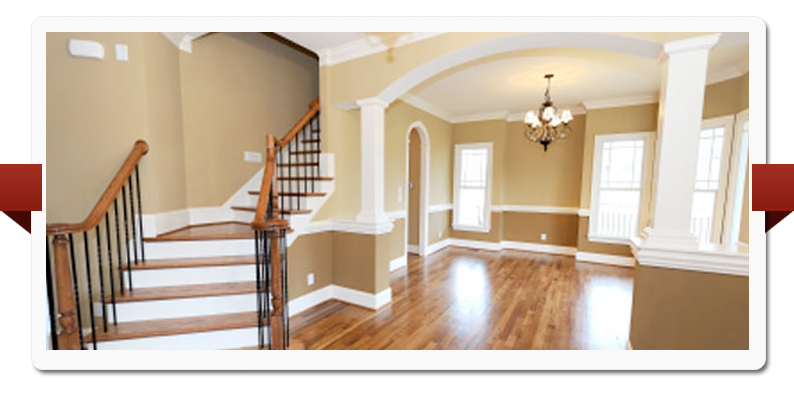 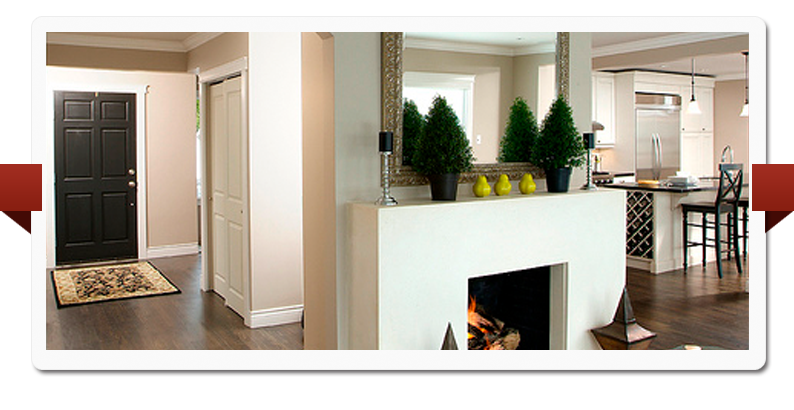 Byers Contracting Ottawa offers a more intimate renovation experience with friendly and affordable personalized service.